Primavera Sound is the largest music festival in Barcelona , attracting crowds of 200,000 people each year. With one of the coolest music programs, Primavera Sound brings together the best in classic indie, rock, pop, but also top experimental acts. The line-up provides a refreshing mix of genres, covering everything from hip-hop to dance or rock. The festival also shows fervent support of the alternative scene and new musicians. The concerts are held at the Parc del Forum on the waterfront. Sziget Festival has a long tradition of over two decades of amazing delivery that puts it in a league of its own when it comes to summer concerts. Taking place on a little island on the Danube in Budapest, Hungary, the festival offers a huge line-up of international musicians of the first rank. Besides the outstanding concerts, the festival also features hundreds of different artistic performances. 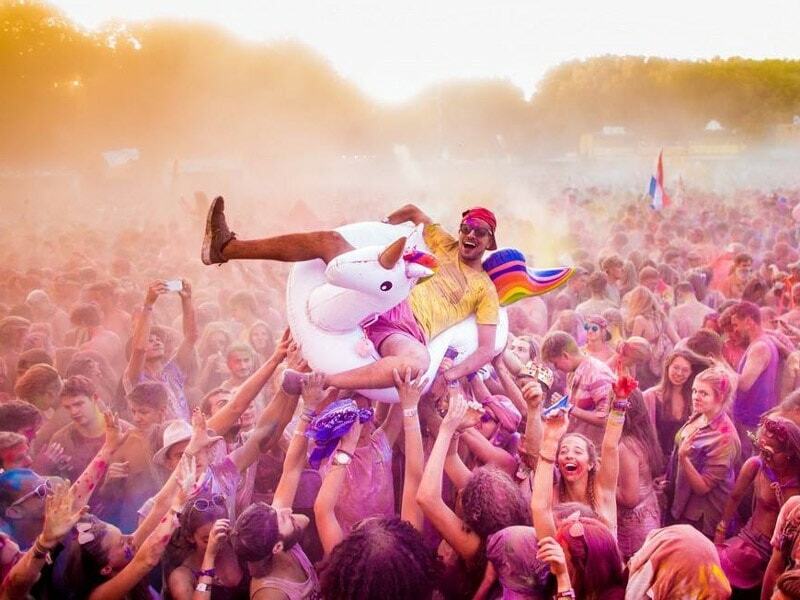 Every year, the most acclaimed musicians from the pop industry, and not only, perform on the stages at Sziget. The audience is made up of around half a million people from tens of countries. Besides the outstanding live concerts, the atmosphere is uniquely thrilling. Exit has been attracting attention for years, not just for its eclectic line-up and exhilarating ambience, but also due to its gorgeous setting on the grounds of Petrovaradin Fortress in Novi Sad, Serbia. Music lovers who haven’t pledged loyalty to a single genre will be pleasantly surprised to notice that Exit offers a bit of everything. The line-up usually includes top names from the dance scene alongside heavy metal bands, indie artists, and pop stars. Bearing the name of its host city, Roskilde is Denmark’s best musical event of the year and the largest festival in northern Europe. Every year, some of the hottest and most acclaimed names in the music industry can be found on the line-up. The concerts are an excellent mix of the trendiest artists of the moment and the most beloved classic acts. Lasting a whole week, Roskilde intersperses different artistic performances among concerts for a wholesome cultural experience. Electronic music fans know that Tomorrowland is the hottest event of the year if they want to see their favourite creators in the field. Hosted by the town of Boom, in Belgium, the festival is a really big deal in the world of electronic dance music so every big artist wants to perform here, in front of the genre’s most enthusiastic fans. Besides featuring massive dance acts, Tomorrowland also impresses with its outstanding stage designs that make it seem like a theme park. One of the most remarkable global festivals and the biggest electronic music show in the world, Tomorrowland is an unrivalled experience. Taking place in Pilton, United Kingdom, Glastonbury cannot miss from a top of the world’s greatest music festivals. What sets it apart is not only that it welcomes some of the biggest musicians in the world, but that it also creates a unique atmosphere where play and joy are celebrated in creative corners such as Shangri-La, the underground Piano Bar, or the flame-throwing Arcadia spider. 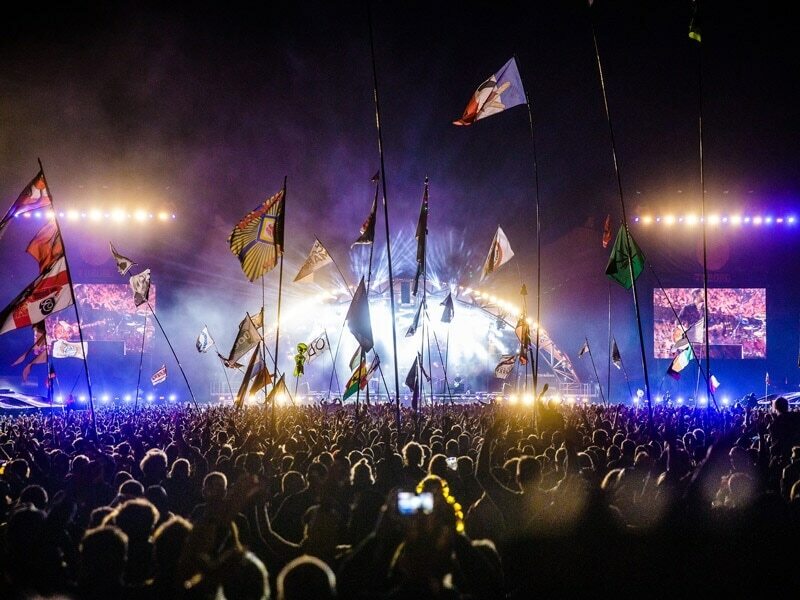 The surprises, however, abound because Glastonbury is the event that sets new worldwide trends in the world of festival entertainment and musical performances. Earth Garden is the largest musical event in Malta, focused on the alternative scene. It is held annually at the National Park in Ta’Qali and has five stages with concerts varying across numerous genres such as world music, ska, reggae, dub, psy-trance, electro, drum ‘n’ bass, and many more. Having a line-up that spans across genres is a testament to the festival’s penchant for diversity and multicultural exploration. Seeing your favourite artist on a sunny Mediterranean island is an experience that could be hardly replicated. Originally a celebration of music, Earth Garden is also a celebration of summer, sunshine, and joy. For those looking to combine amazing music with outstanding scenery, Secret Solstice may be the key. The festival is held in Reykjavik, Iceland, during solstice when it’s light all night due to the midnight sun. This definitely adds a magical element to the atmosphere, which aided by the excellent music, makes the Secret Solstice the most unique musical event in Europe. Some of the highlights are gigs in a solidified lava tunnel and parties led by famous DJs underneath a glacier. There are five stages for the concerts and the program allows plenty of time for sightseeing. The music acts are an eclectic bunch, but all of them top-notch artists who know how to create an amazing atmosphere. Italy hosts a major international rock festival in the summer, which brings tens of thousands of music fans to Rome , all eager to see some of the most recognized bands in the rock industry. The festival has seen a exponential growth with every new edition, and it has now a huge international appeal. Numerous concerts take place in various places in the city, including Circo Massimo, Auditorium Parco della Musica, and Teatro Romano Di Ostia Antica, all amazing historical and architectural settings. Colours of Ostrava is a Czech festival held annually in Ostrava’s former industrial area, where mines and ironworks used to operate. Due to this unique concert venue, Colours of Ostrava is a truly special event with an industrial feel contrasted by abundant vegetation and original designs. With plenty of outdoor and indoor stages, Colours of Ostrava offers an unparalleled mix of performances, from contemporary and experimental to world music, indie rock, electro, and reggae, with many others in between. The program includes around 300 events focused on bands, solo artists, DJs, and other types of performing artists. It is evident that creativity and art are applauded in all their forms, but with music as the focal point. Werchter is a small village in Belgium, which in the summer, becomes the host of one of the most impressive European rock music festivals. Fans know to expect some major bands each year because the line-up has always been outstanding. Around 150,000 rock music fans descend to the Belgian village each year to see their favourites during this four-day rock extravaganza. With a long tradition, the festival remains, however, incredibly relevant and attractive with each new edition. Embracing a new country and culture, along with new vibes and sounds, will make your summer unforgettable.